Fisher won for Best Spoken Word Album for "The Princess Diarist," the audiobook version of her memoir which came out weeks before she died in December 2016 at age 60 of a sudden cardiac arrest. "The Princess Diarist" made headlines thanks to Fisher's revelation that she had an affair with the married Harrison Ford after they met filming the original "Star Wars" in 1977. In the cult classic film, she played Princess Leia and he was the itinerant smuggler Han Solo, who forms an unexpected relationship with her. Fisher, who also wrote novels, entered into a relationship with the folk rock legend Paul Simon after becoming known for "Star Wars." Her life was also marked by struggles with depression and addiction. 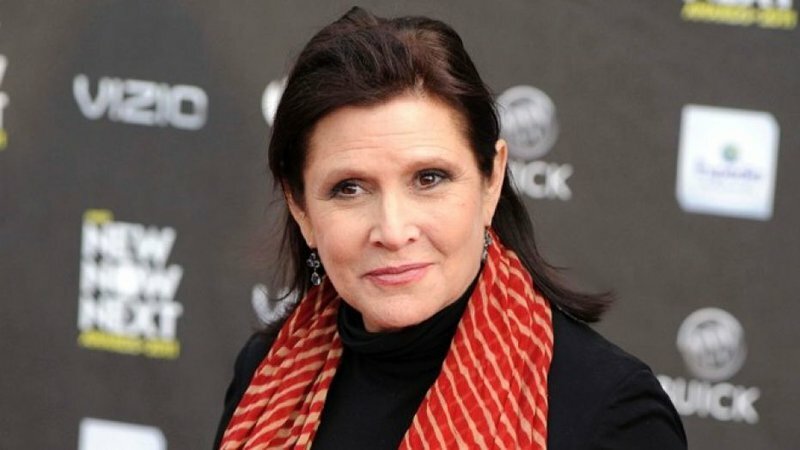 While Princess Leia and "Star Wars" became iconic parts of US film culture, Fisher received little critical recognition and was never nominated for an Oscar. She made a final appearance on screen in the latest film in the franchise, "Star Wars: The Last Jedi," which came out last month.